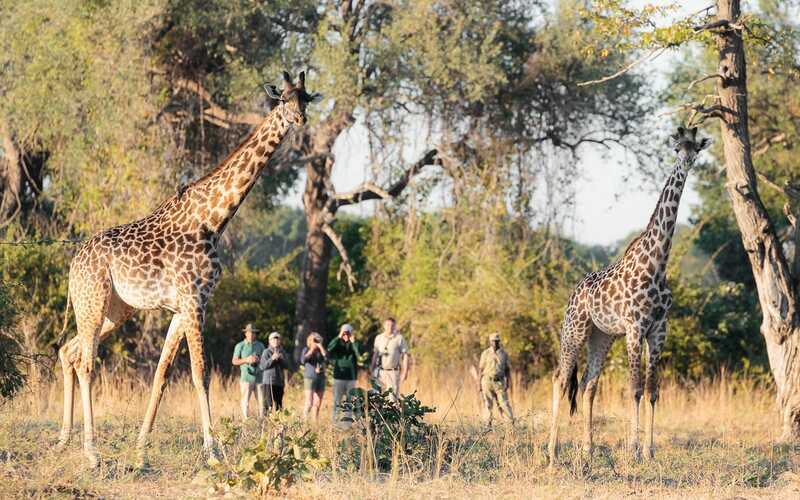 Safaris led by some of Zambia’s most highly regarded guides. 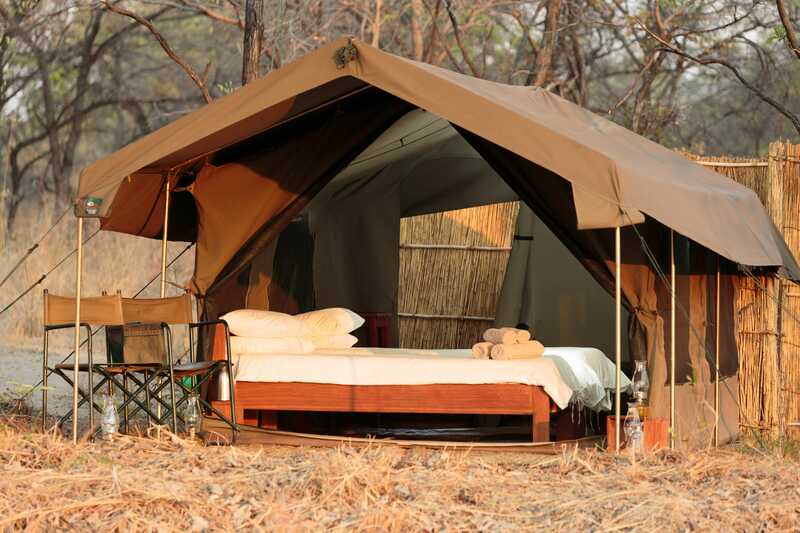 A 9 day all inclusive safari in beautiful, simple and authentic safari camps, just as the early explorers liked them. 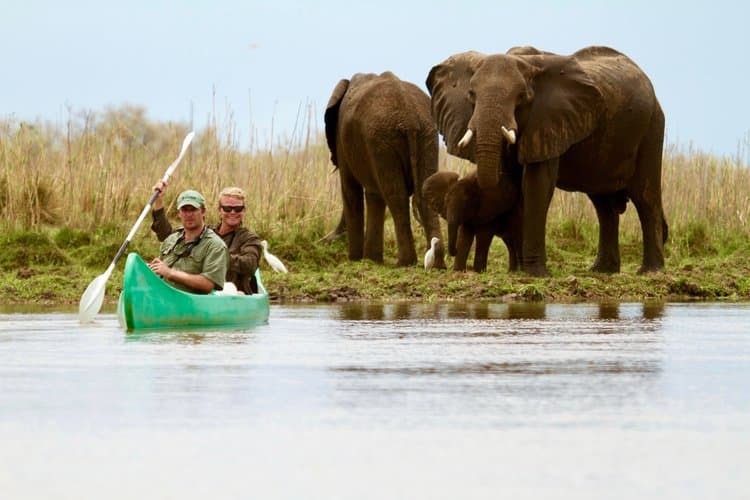 Experience walking, driving and canoeing safaris to get truly up close and personal with Africa’s incomparable wildlife. 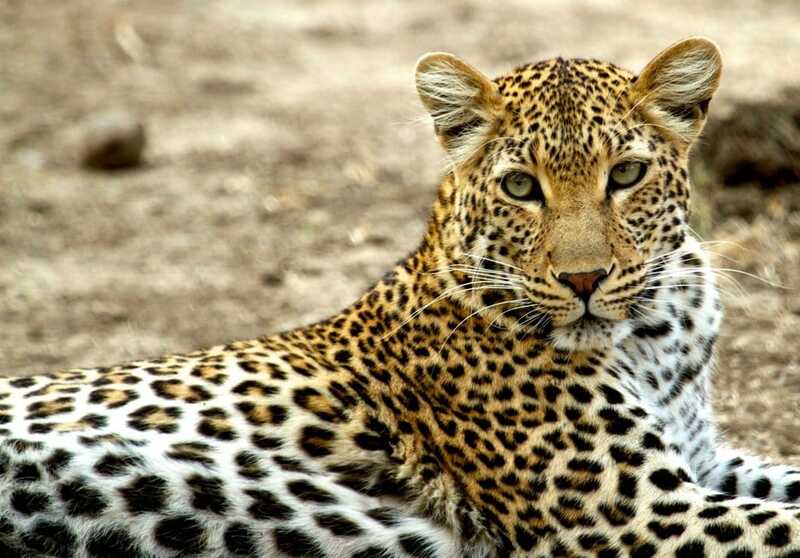 Fantastic chances of spotting lion, leopard, elephant, giraffe, zebra. 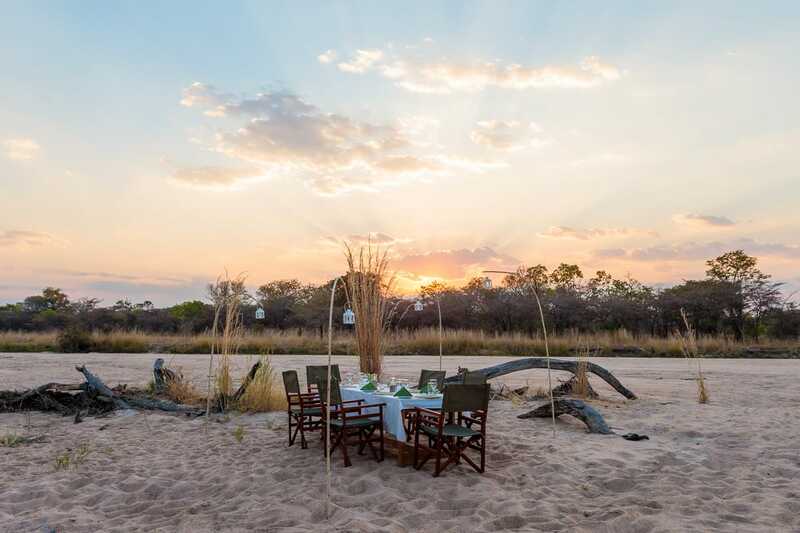 Safaris led by some of Zambia’s most highly regarded guides. 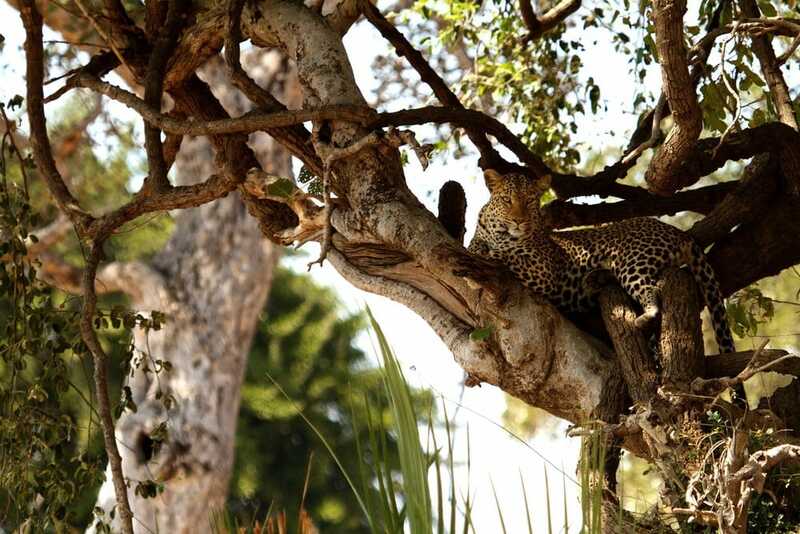 Off the beaten track safaris away from the crowds. 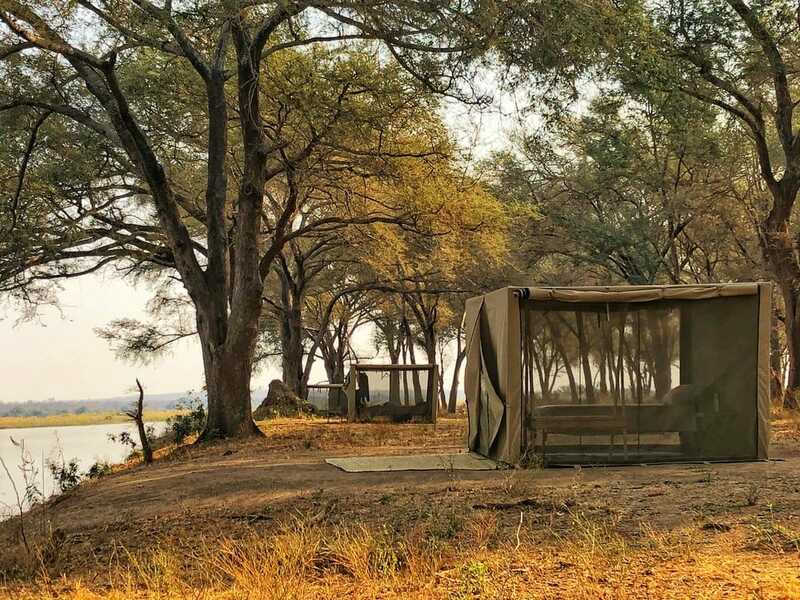 Gavin Opie Safaris was established in 2007 with the aim of filling a niche in the South Luangwa National Park for providing high-quality, all-inclusive safari packages for visitors seeking great value. 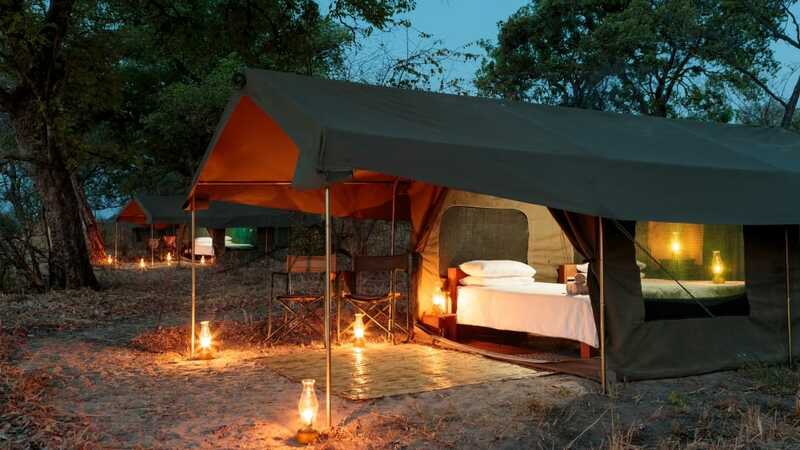 Gavin Opie leads safaris from Nkonzi Bush Camp. Luke Evans & Kyle Branch founded Tusk & Mane Safaris. 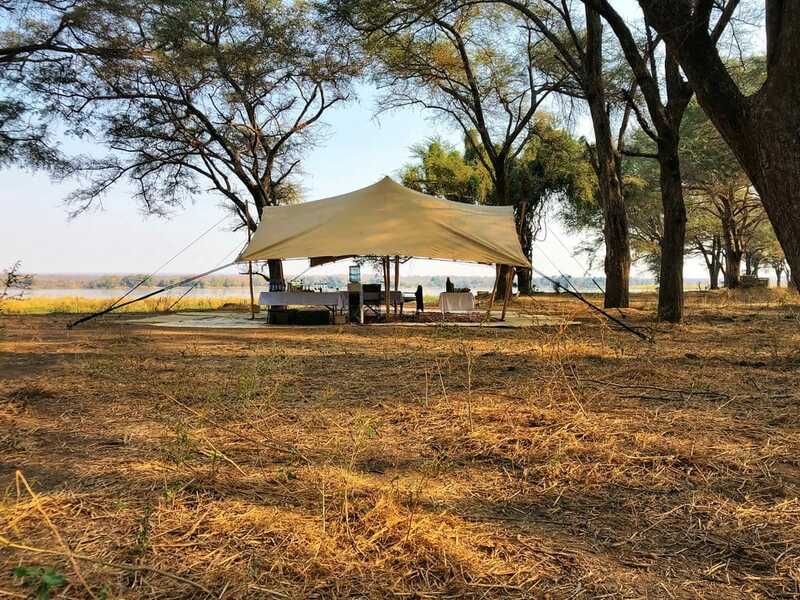 Passionate about Zambia and the bush, Tusk & Mane offers a close to nature experience, with excellent guiding and attention to detail. 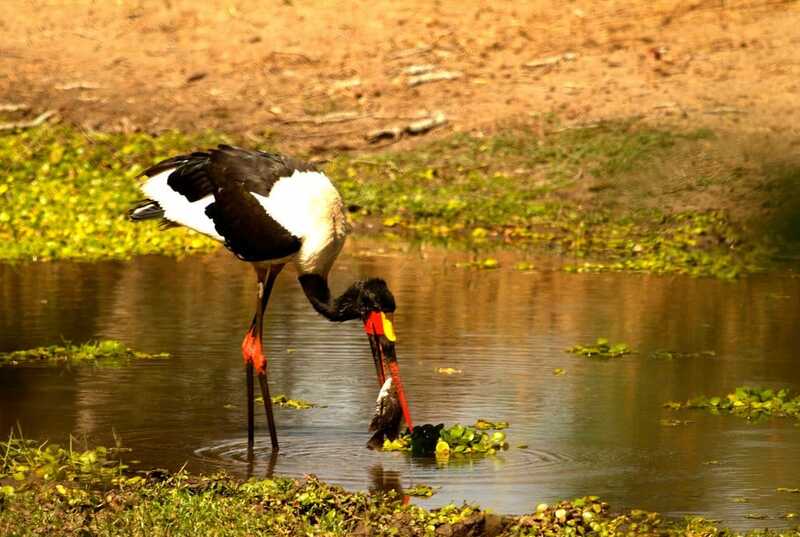 On arrival in Lusaka you will be met and helped through to your onward flight to Mfuwe for………. See the breath-taking Milky Way with zero light pollution!……. 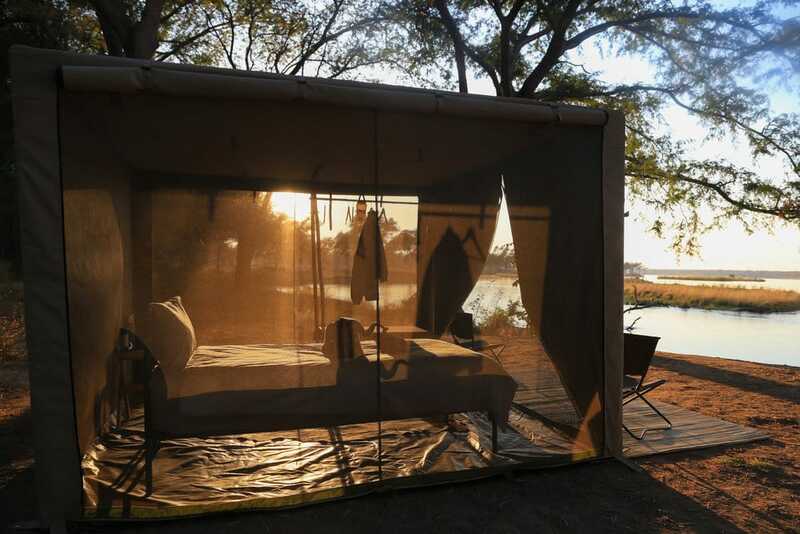 A gorgeous base camp with two additional fly camp locations. 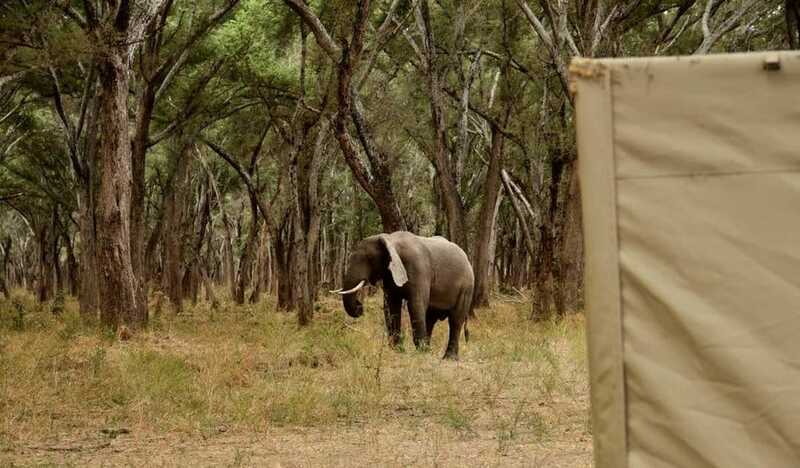 Tusk and Mane Safaris will arrange an onward transfer to Jeki Airport for your flight to Lusaka…. inside the national park, taxes, service charges, laundry.